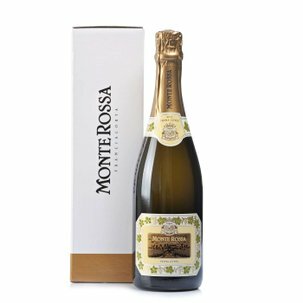 Eataly invites you to try one of the Franciacorta spumantes which have made Monte Rossa famous: the Rosé Brut. 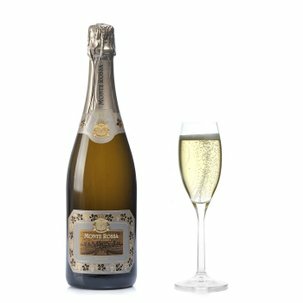 This sparkling wine is made from a blend of Pinot Nero and Chardonnay grapes, with exceptionally fresh and appealing results: undeniable class. 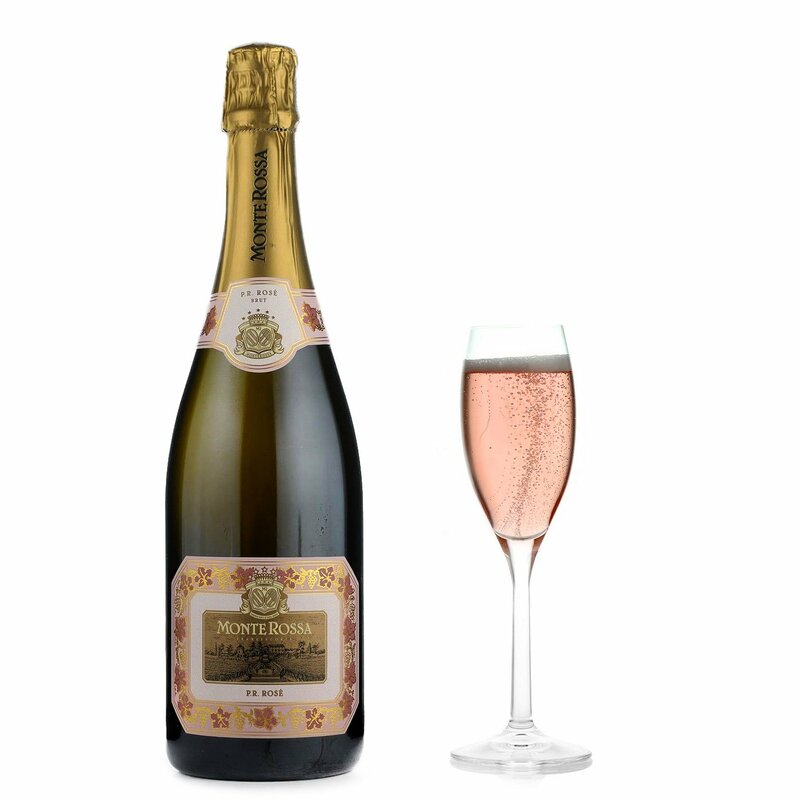 The Rosé Brut boasts a luminous pale pink colour, offering generous froth and a fine perlage. 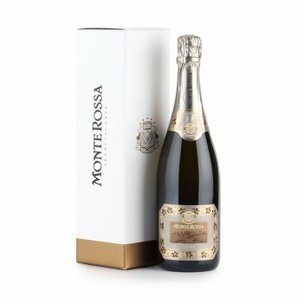 It diffuses a floral fragrance accompanied by fruity and spicy notes. 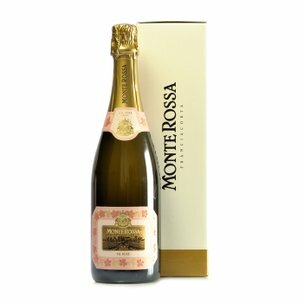 On the palate it produces ample silky sensations and harmonious flavours, with a lingering finish. 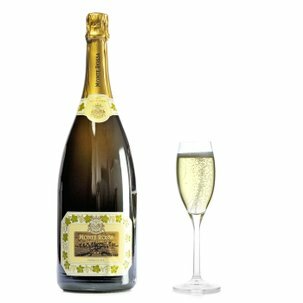 Try this sparkling wine with dishes involving salmon, shellfish or grilled fish. 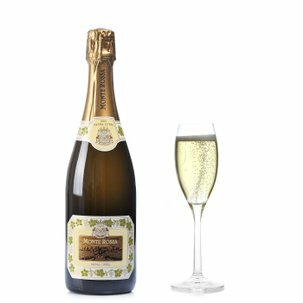 It also makes a splendidly elegant aperitif, a thrill for connoisseurs.